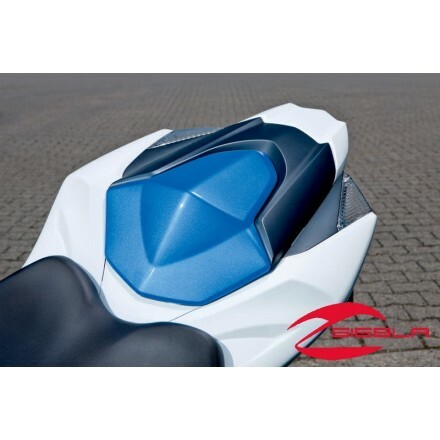 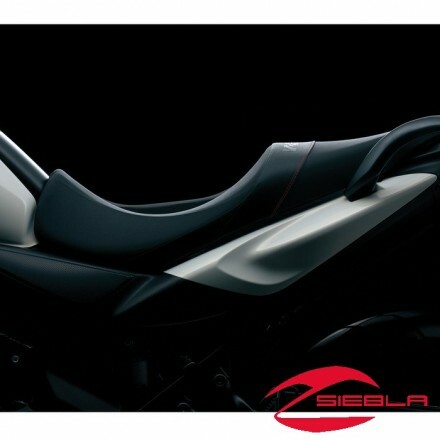 Ergonomically designed and extensively tested for the Hayabusa. 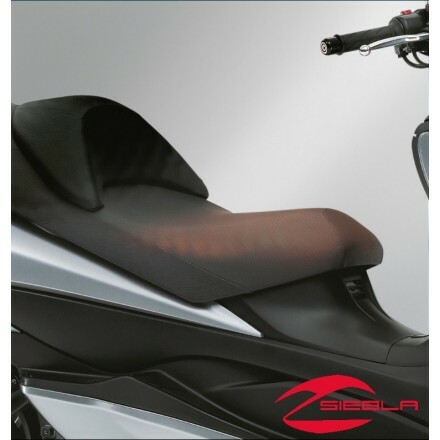 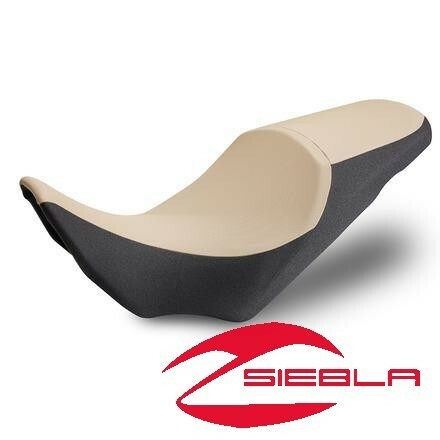 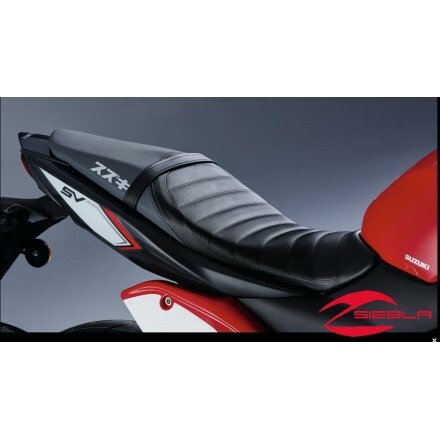 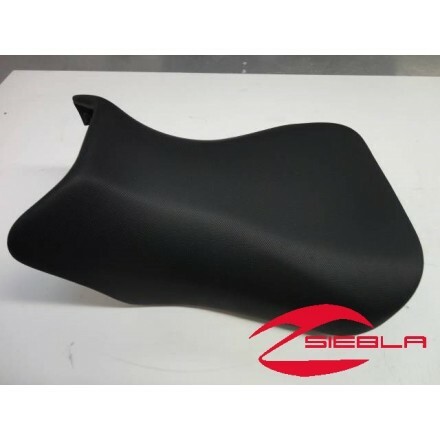 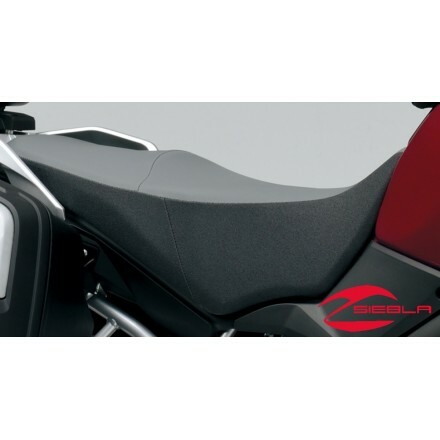 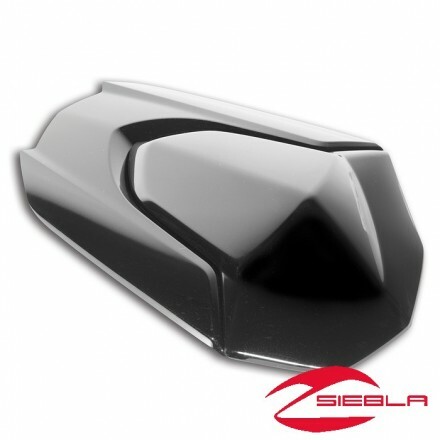 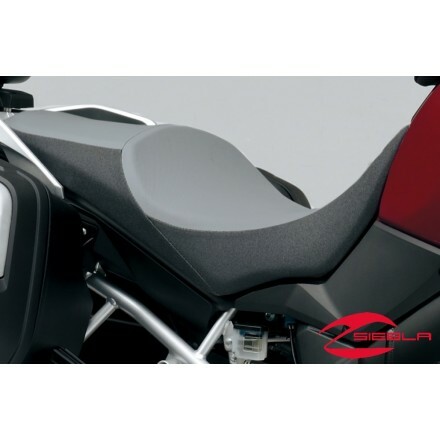 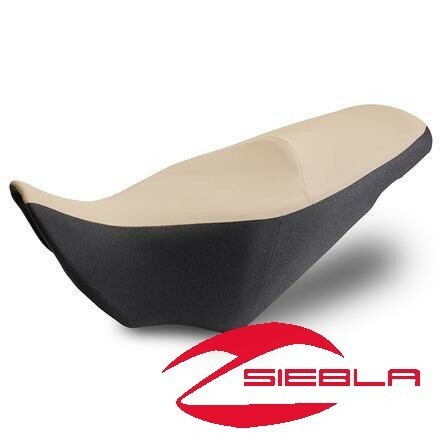 Each seat has a special insert of flexible SaddleGel below a top layer of cushioning foam with a vinyl seat cover. 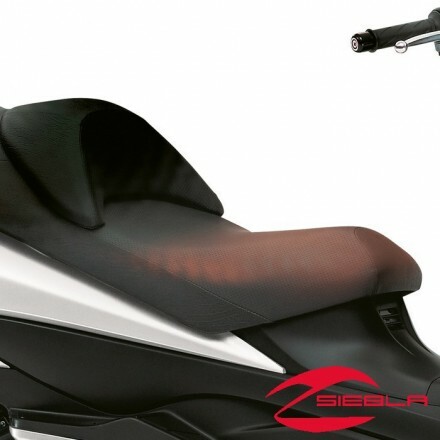 The gel equalizes body weight pressure for improved comfort. 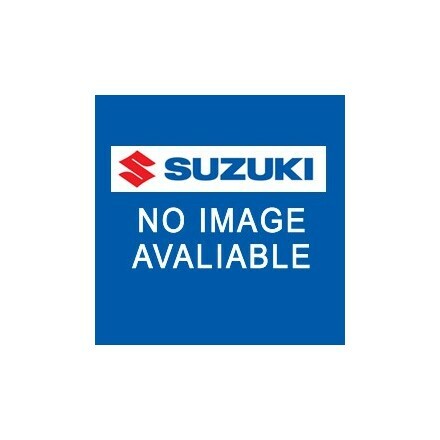 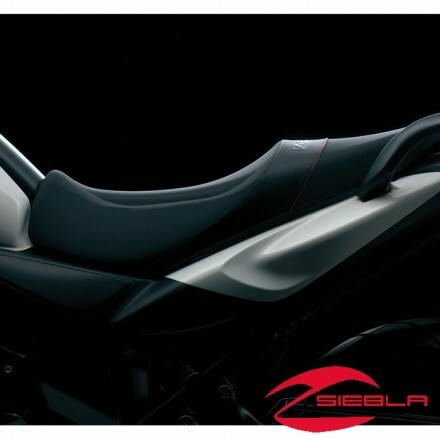 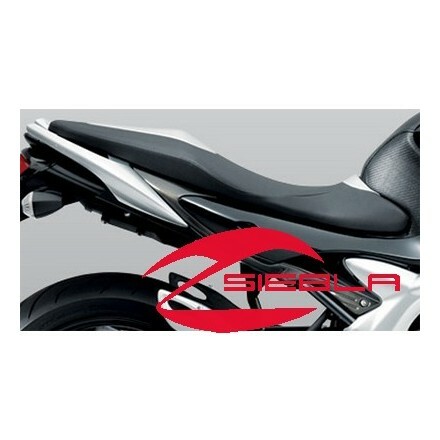 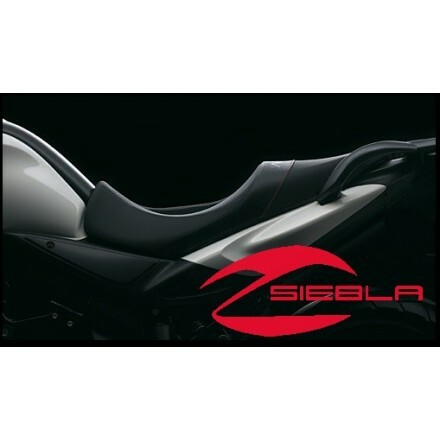 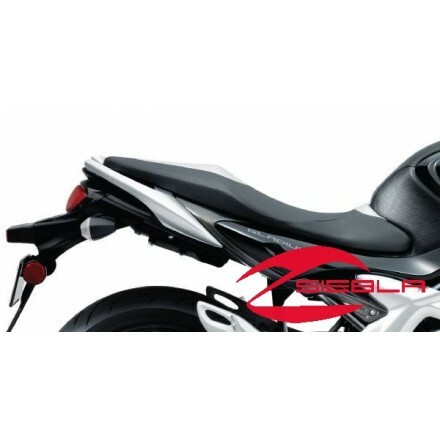 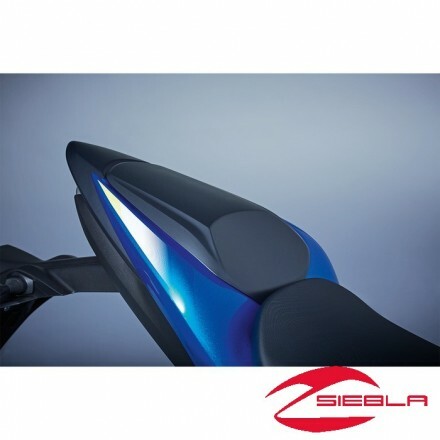 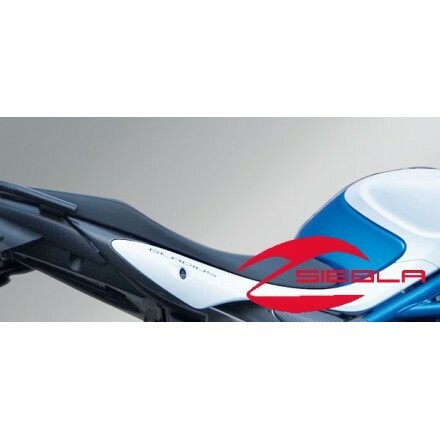 Only Genuine Suzuki seats use a standard Suzuki Hayabusa seat base and hardware for a perfect fit with no modifications.